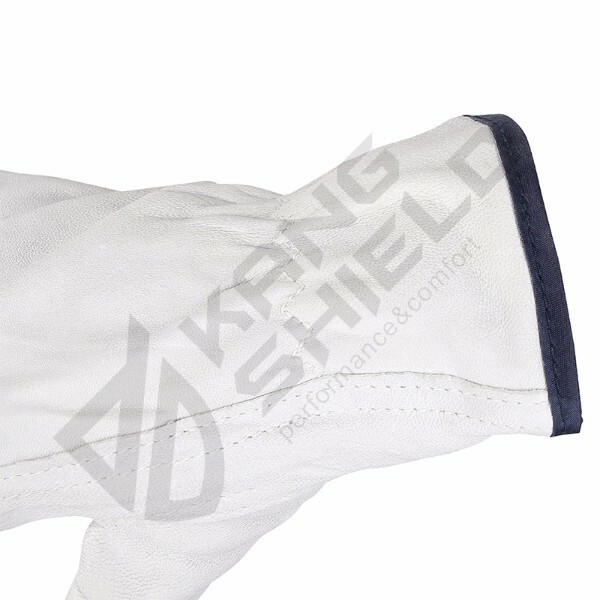 Shandong Kerui Petroleum Equipment Co., Ltd is a company specializing in the production of Driver gloves, Today we mainly introduce the Driver gloves. 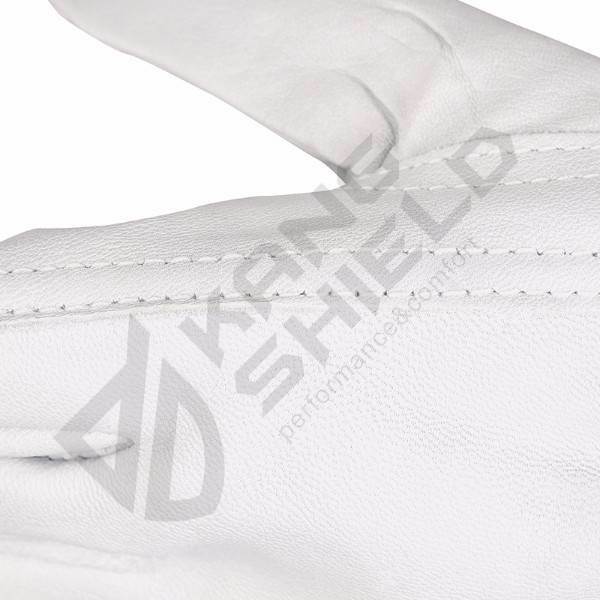 If you are interested in Driver gloves, you are welcome to send us enquiries. Store in original packaging at room temperature under roof away from direct sunlight and moisture. Wash in cool or warm water and hang to dry. 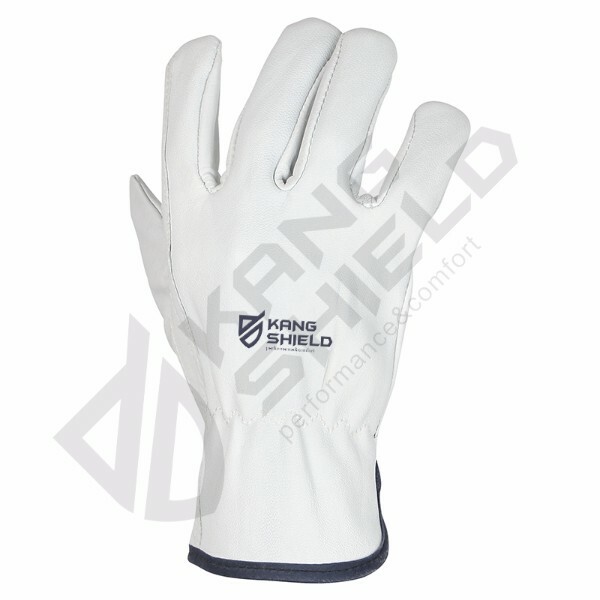 Shandong Kerui Petroleum Equipment Co., Ltd now supplies driver gloves in large quantities. If you are interested in our products, you are welcome to inquire.